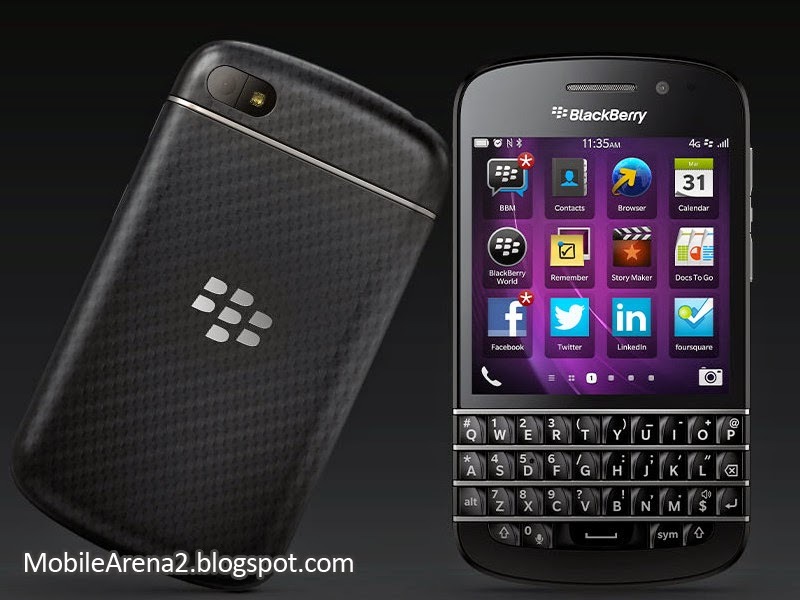 Blackberry is always ahead to introduce revolutionary devices for business oriented people. The revolution is now takes anohter classical turn. 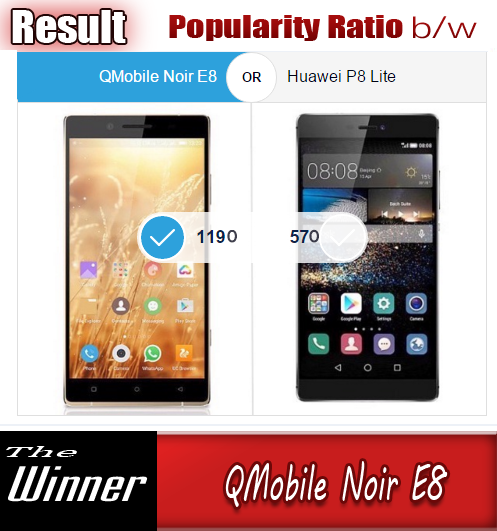 This is an innovative idea designed by the company to combine a QWERTY keyboard with fluent touch display without a navigation key. 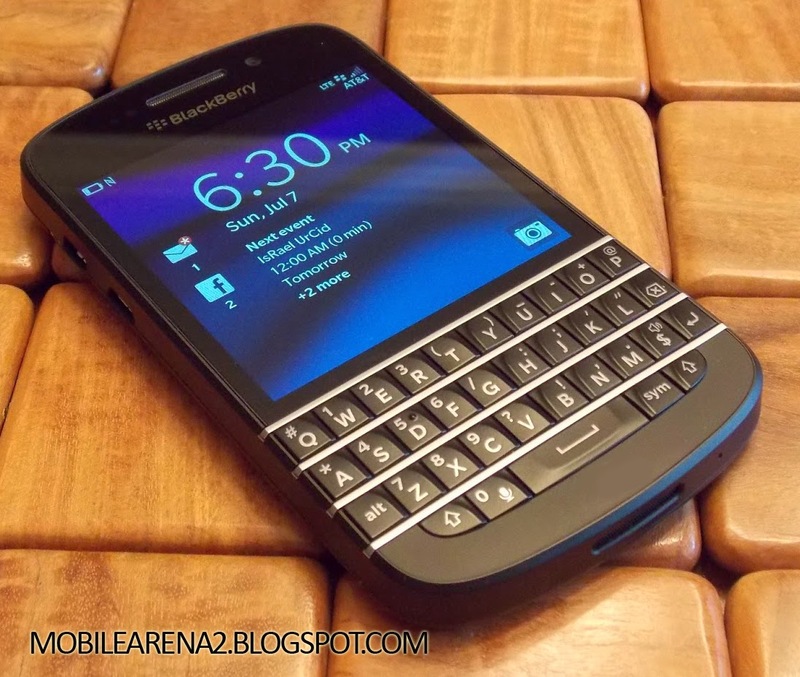 This is an amazing messenger in the smartphone world. There couldn't have been a better messenger either. 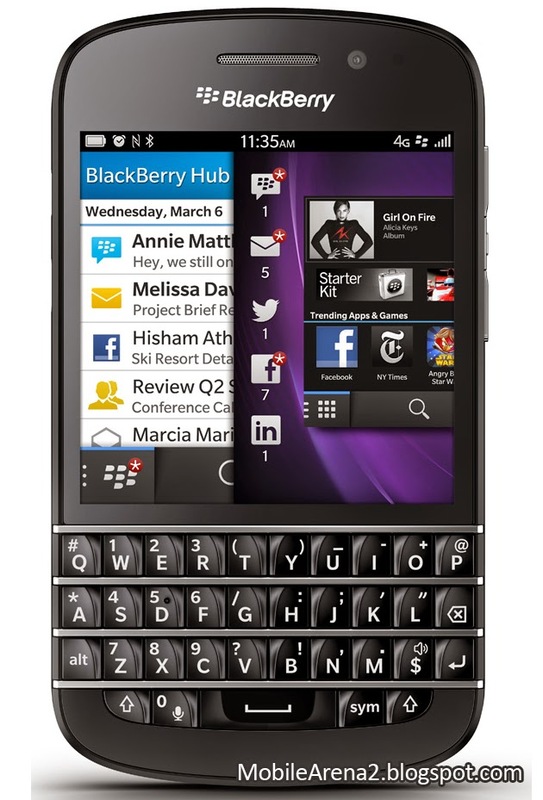 The swipe-driven BB10 OS provides a lot of new, exciting ways of interacting with the device, while keyboard shortcuts and Instant Actions will add extra speed and flexibility but, considering the Q10 is a phone for loyal BlackBerry users, old habits will have to be broken. 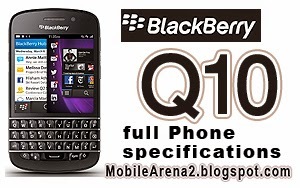 Here's the detail what they are offering in this new gadget BlackBerry Q10.